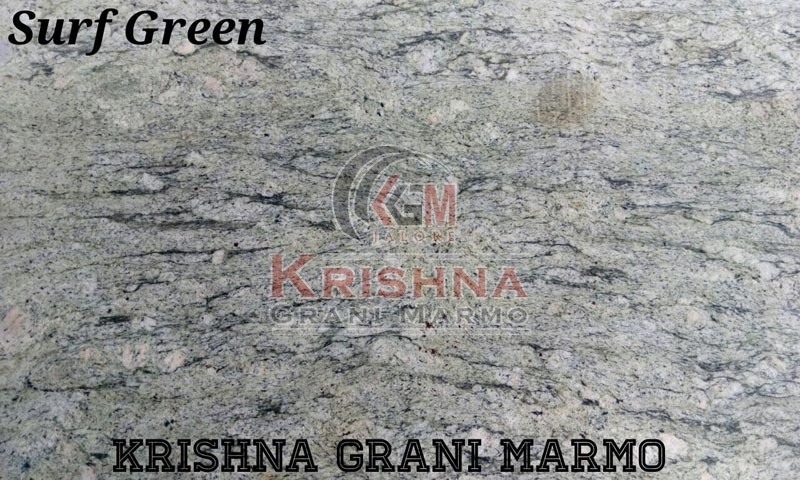 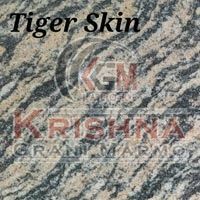 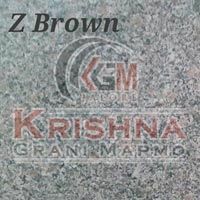 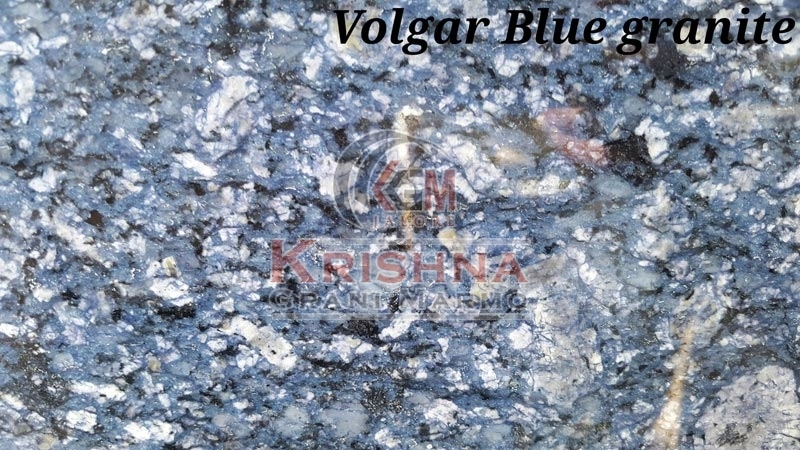 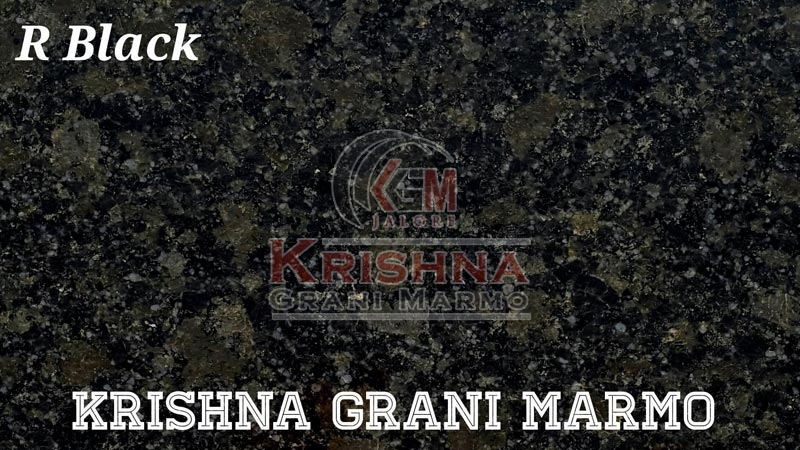 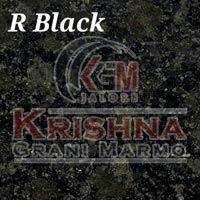 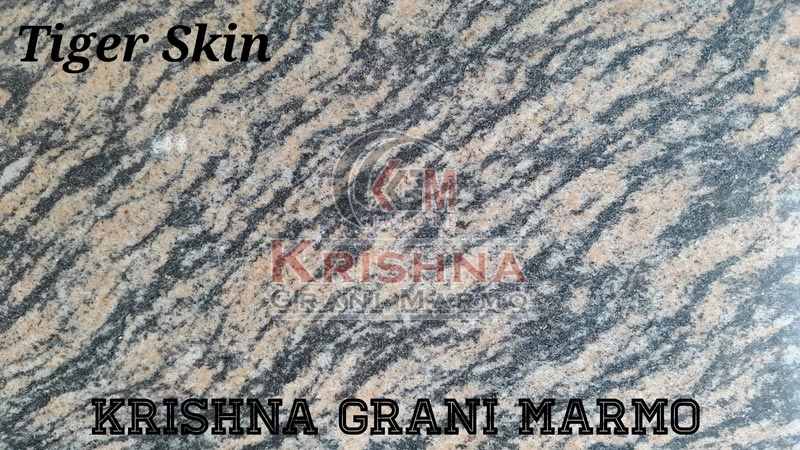 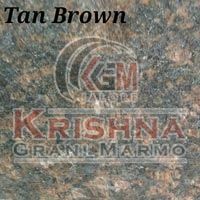 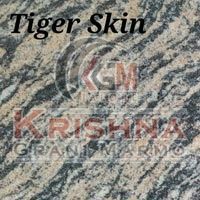 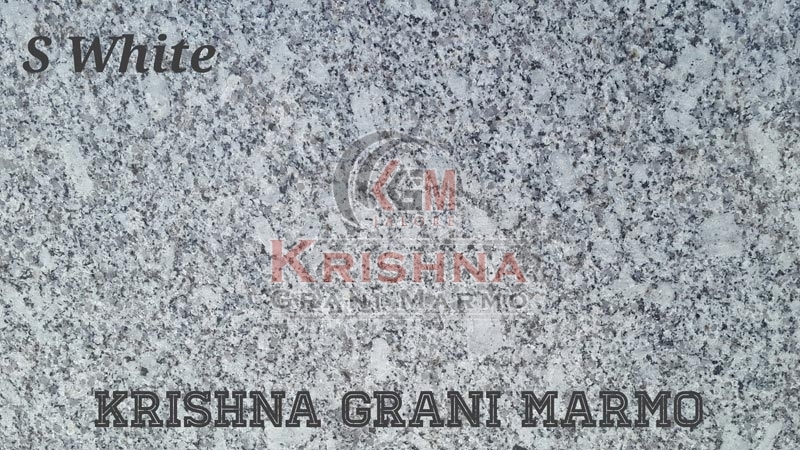 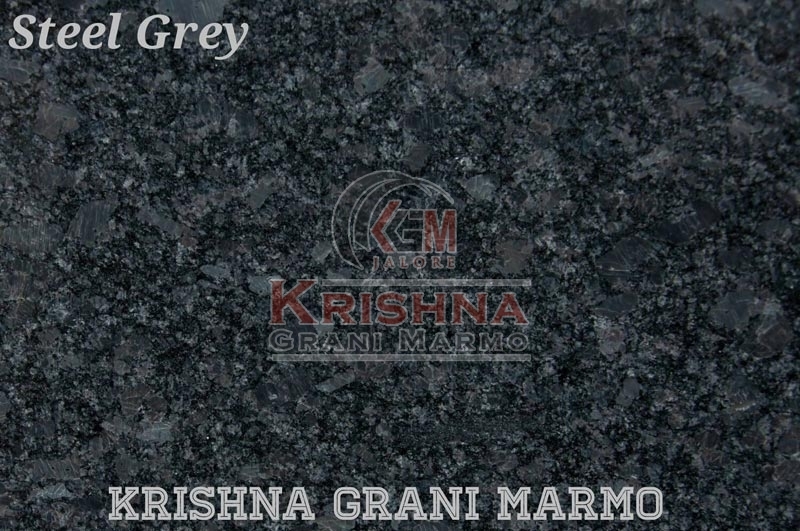 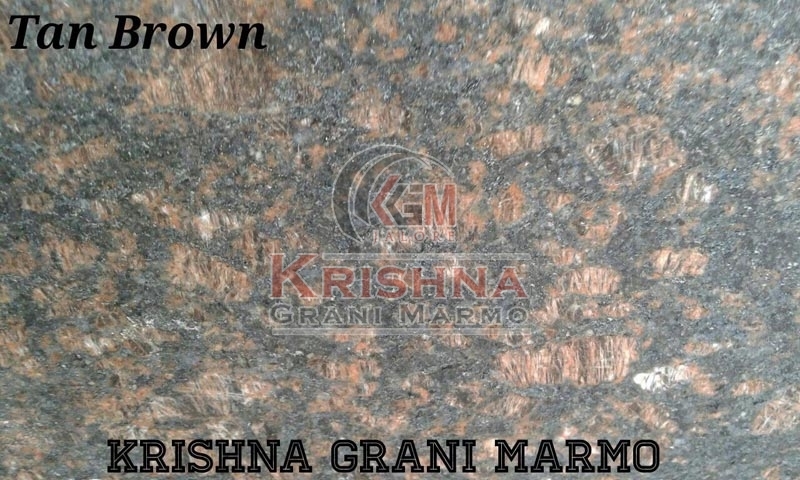 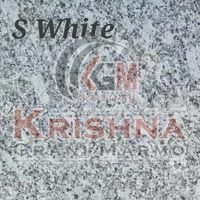 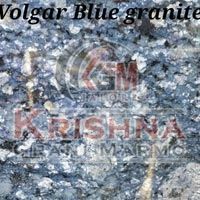 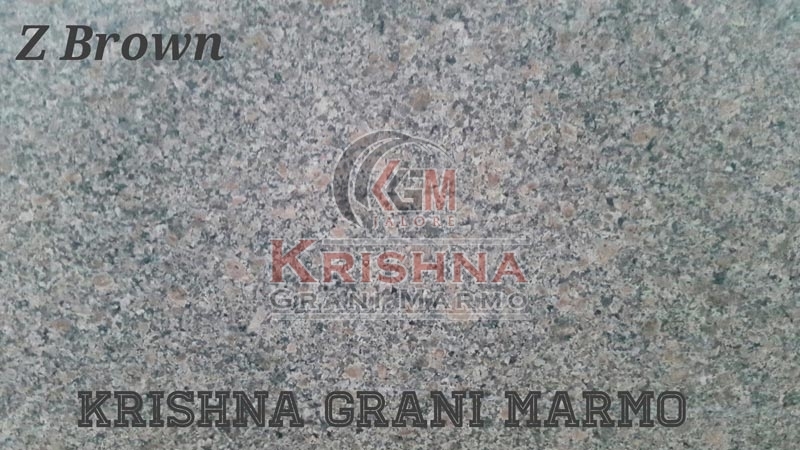 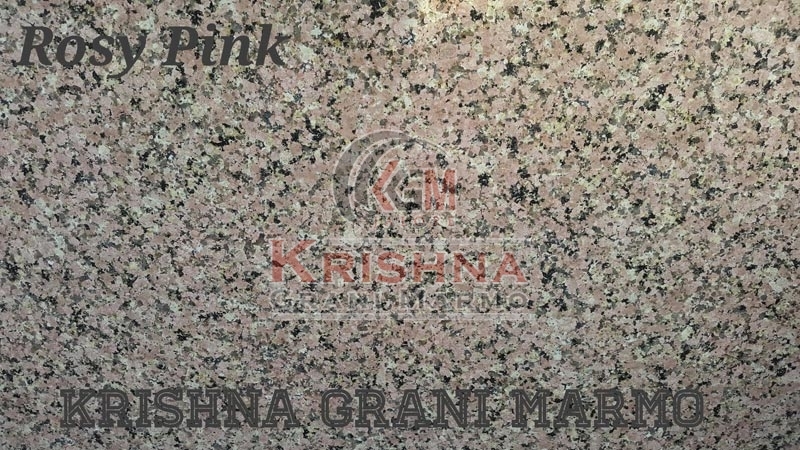 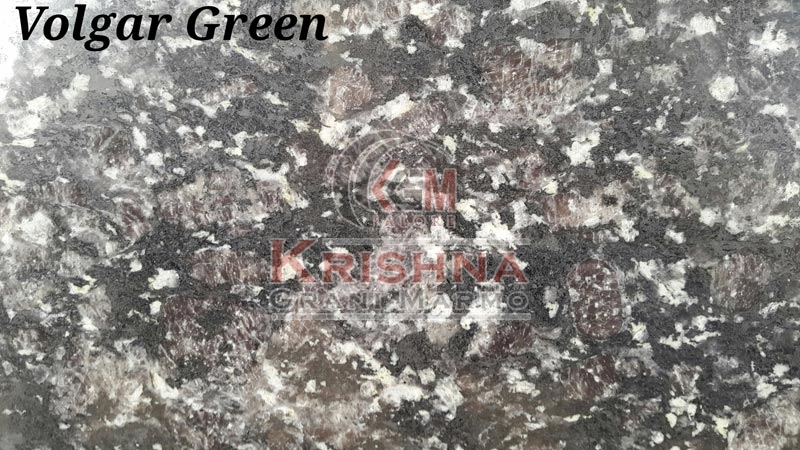 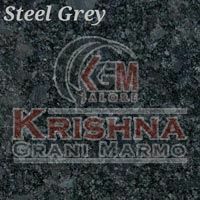 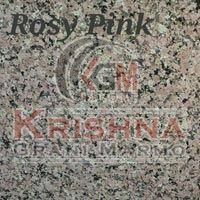 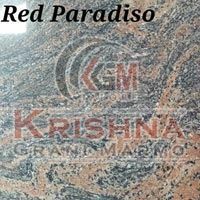 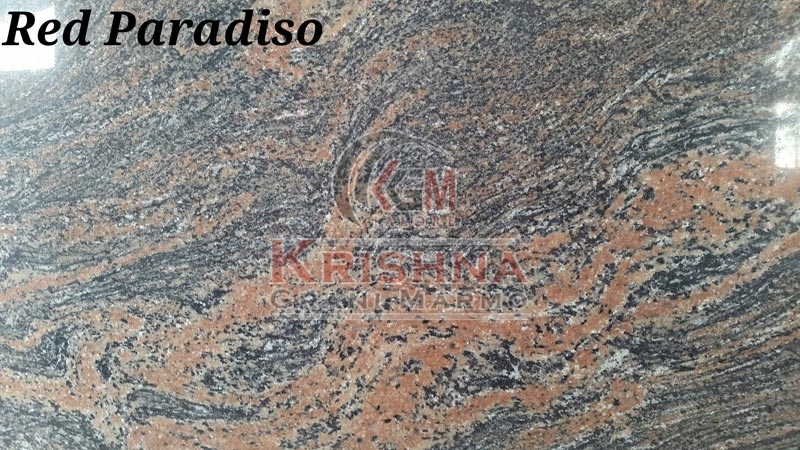 We have carved out a distinct position in manufacturing and supplying an enormous range of Tiger Skin Romalia Granite Stone in Rajasthan. 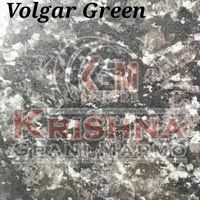 We use advanced technology to cut and finish the stones in order to provide superior quality. 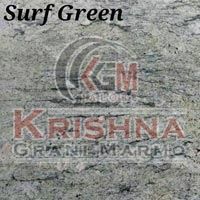 Our stone are available in different shapes and sizes so as to meet the varied demands of buyers.